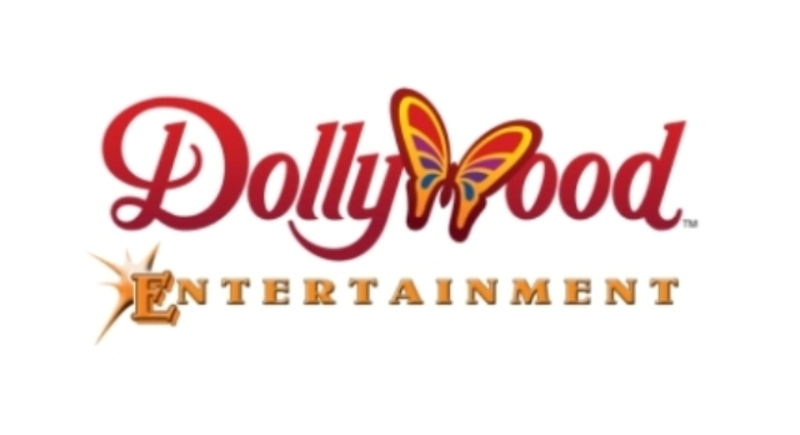 Looking for an accomplished fiddle player to be part of our award-winning Entertainment Team at Dollywood. Auditions by appointment. Rehearsals begin April 29th. Position is for 8 months. Qualified musicians please send resume and references to "rwhite@dollywood.com".